Used For Endoscopic Extraction of Biliary Stones . 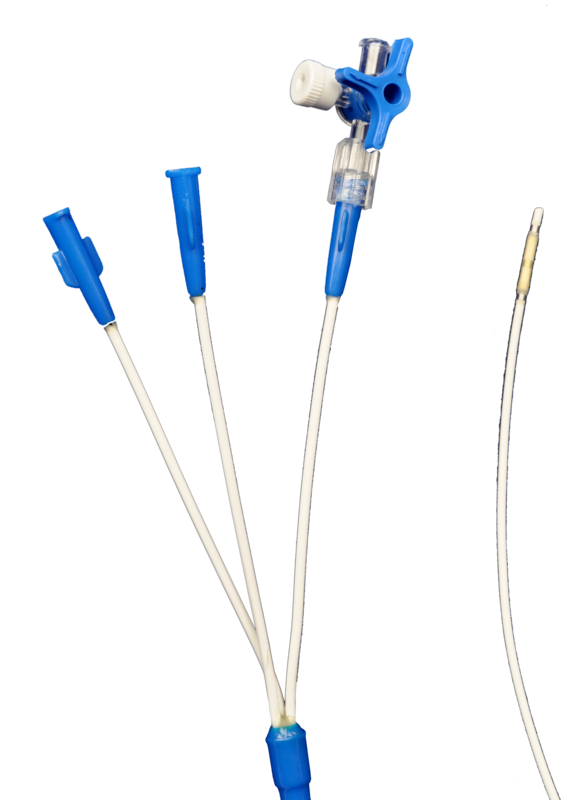 Triple lumen feature provides wire guide access to facilitate stone extraction, from desired location during procedure. Compatible with 0.035 inch wire guide. Availability-Individually packed. Sterile for single use only.